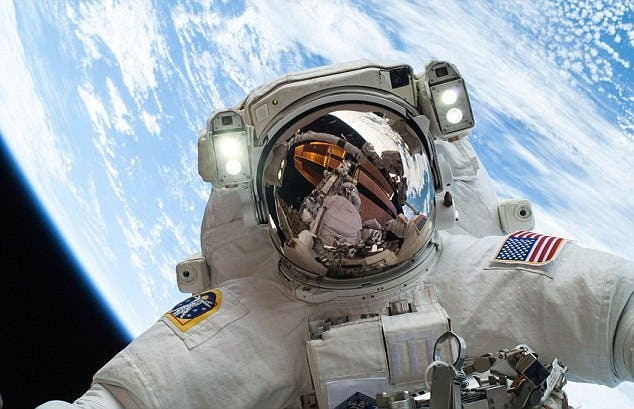 Measuring the flux of electrons at these lower energies has proved difficult in the past because of the presence of protons in the radiation belt regions closest to Earth. These protons shoot through particle detectors, creating a noisy background from which the true electron measurements needed to be picked out. 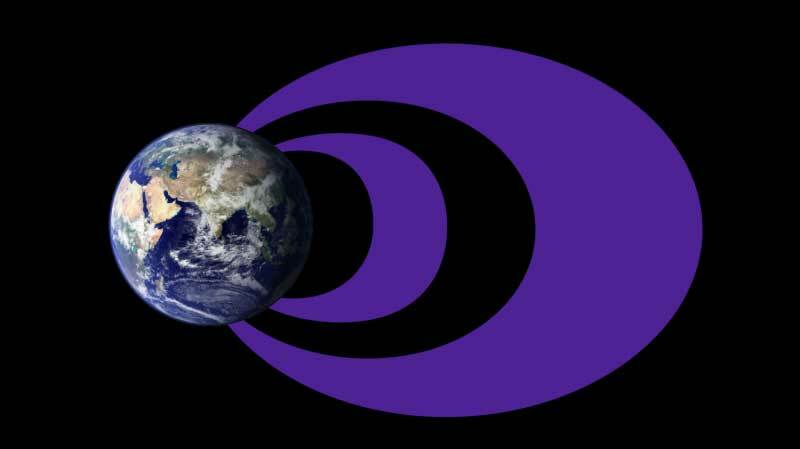 But the higher-resolution Van Allen Probes data found that these lower-energy electrons circulate much closer to Earth than previously thought. “Despite the proton noise, the Van Allen Probes can unambiguously identify the energies of the electrons it’s measuring,” said Reeves.